I’m posting about cereal since I did a throwback recently and got one of those cereal packs that has a bunch of mini boxes of different kids cereals. 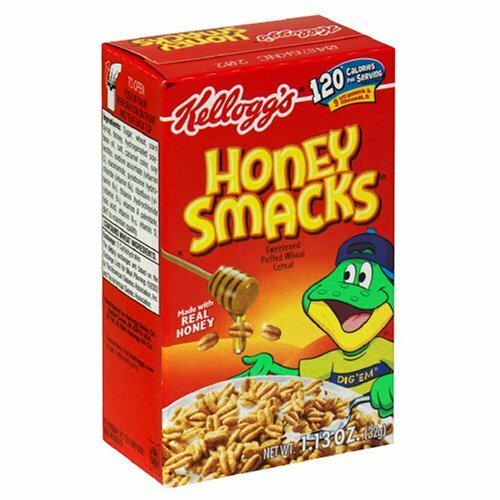 So today at the grocery store I saw a full sized box of Smacks, which is really hard to find for some reason (probably because no one eats Smacks). So I’m now enjoying a nice big bowl of Smacks. YUM!